Shalini found yoga 9 years ago as a means to cope with her hectic jobs and finishing up school. Even after she graduated and landed a ‘dream job’ she couldn’t pull herself away from the yoga and the feeling that she was meant to do something else. At the urging of her friends and family she signed up for the Yoga to The People hot training and the moment she walked into the class room found what was missing from her life: connection. 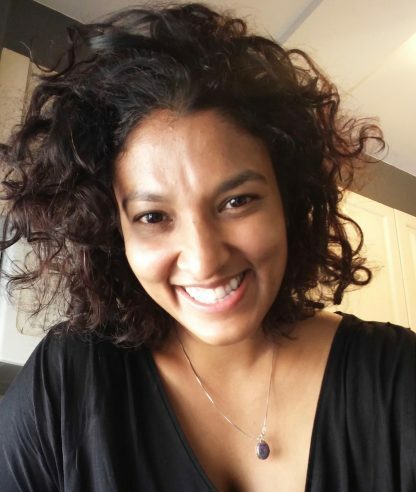 Since then Shalini has completed a 200hr Vinyasa training and warmly invites others to find the same life affirming joy she does in her yoga practice.